We’re holding an open house at our new listing at 6093 Pachappa Drive this weekend. Please stop by and visit the Ransom-McKenzie Team on Sunday, April 28th from 1-4pm. We will be showing off all the fabulous features of this adorable 1959 Magnolia Center home. 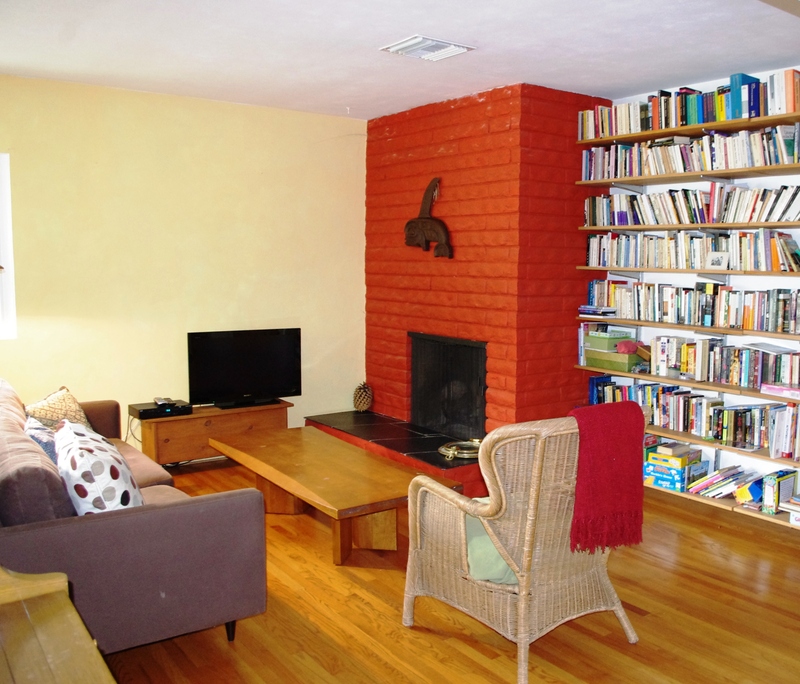 The home has three bedrooms & two baths and is 1710 square feet. Many of the interior features have been updated including hardwood floors, dual pane windows, and new tile in the bathrooms. Other features include a newer (2004) Air Conditioning/Heating system and beautiful water wise landscaping in the front and back yards with an automatic drip system. 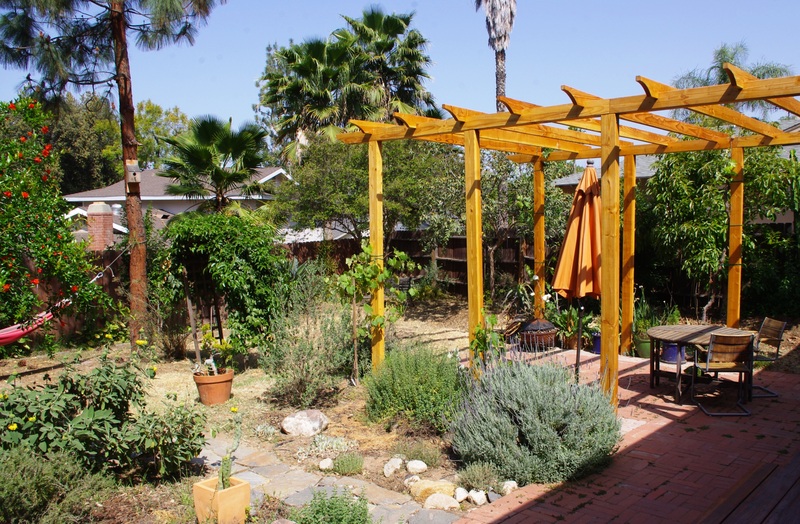 There are multiple fruit trees, as well as a newly constructed grape arbor. 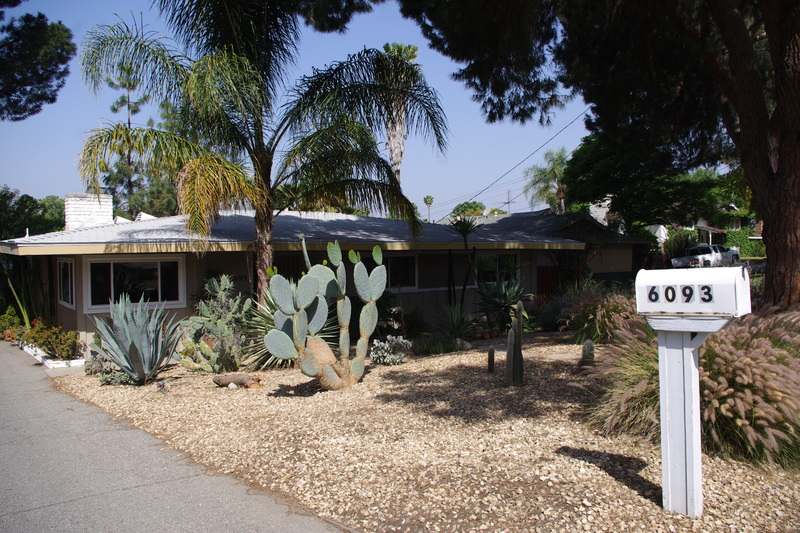 The location makes this the perfect home for anyone who likes to be close to action in Riverside. You’re near the 91 freeway, The Riverside Plaza, RCC, Downtown… you name it. We look forward to seeing you tomorrow at our open house! Share this post with your friends who might be looking for a home in Riverside as well. 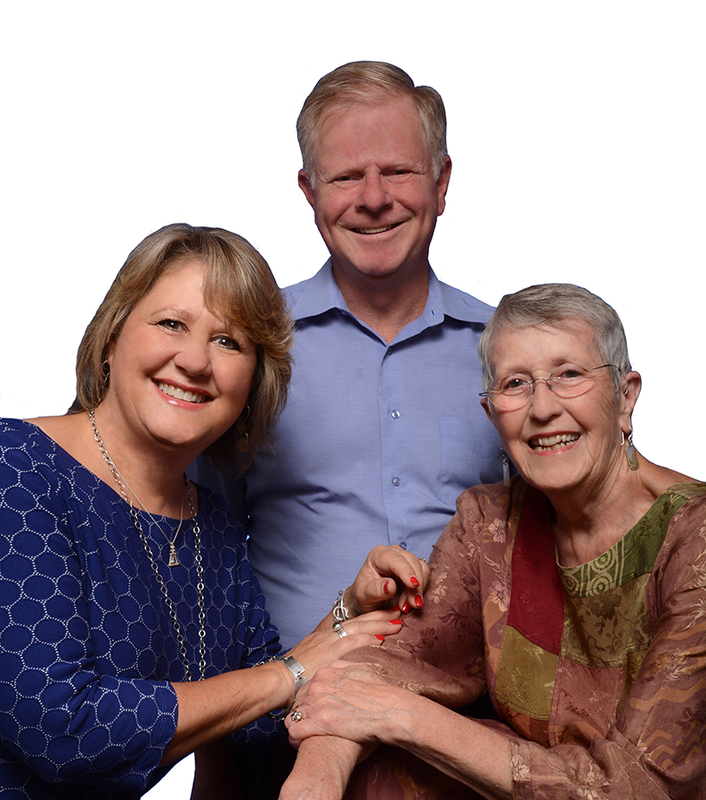 Connie & Charlotte know Riverside, which is why we’re Riverside Realtor Regents, and your choice for finding or selling your home in the City of Arts & Innovation.